I am now booking the class of 2019 for Summer and Fall senior portrait sessions. If you are looking for a custom experience for your high school senior I'd love to meet them on location at a beautiful outdoor spot that matches their personality. I have several favorite parks, gardens and beaches all over Connecticut that make wonderful spots for photoshoots. Once we book your son or daughter's session, we discuss the best location for their session as well as what to wear and how to prepare. I offer two session options, depending on how many pictures you would like in your gallery as a result of our session. The shorter "GOLD" session is an hour long but in this time I make your senior feel very comfortable and confident in front of the camera. It can feel awkward being in front of the camera and not knowing what to do or where to look, so I give plenty of feedback and direction. By the end of the session seniors feel like a model and are totally enjoying the shoot. Once seniors get a glimpse of the back of my camera and realize that we are getting the best pictures of them they have ever had, it's quite the fun experience! The "LUXE" session offers twice the time, outfit changes, and 40 gallery images to order from as well as more location options. Most families who book my services are interested in the high quality art pieces I offer: gallery wraps, albums and heirloom quality prints. I take pride in working with the very best in the business when it comes to quality goods and products that will stand the test of time. I take a limited number of clients so that the experience I provide is top notch. I hope that if you like what you see on my website, you will contact me about a senior portrait session for your class of 2019 senior. I am so excited to meet your son or daughter and show them how amazing they are! Now booking Connecticut High School Senior Pictures Class of 2019! 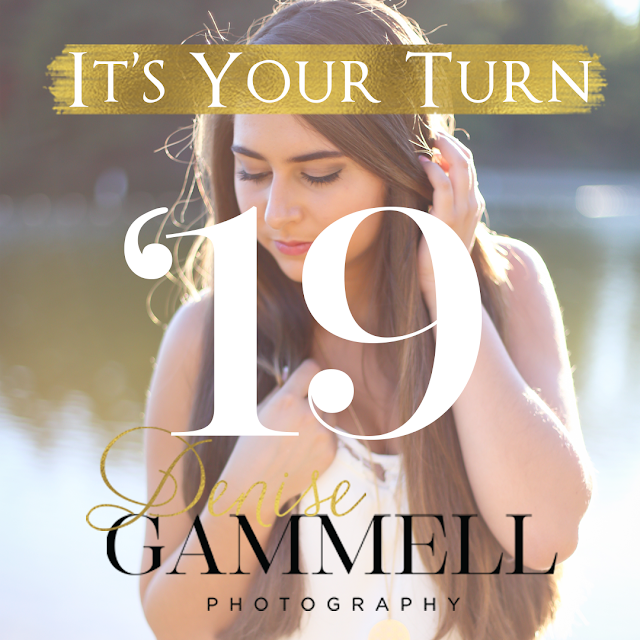 Contact me today to grab your senior portrait time slot, sessions go quickly and are scheduled in advance.